With a script of positive suggestions centered around a predetermined goal or intention, you’ll be guided into a deeply relaxed state where your subconscious mind can absorb the positive messages for change. When you see how the subconscious mind can create change without conscious effort, you’ll be amazed at how effortless it feels. I recommend you listen to the recording once each day for at least 30 days. The length of the recording varies depending on the goals and intentions of the session. Pre-recorded hypnosis topics available in the shop. Get your session scheduled here! Everything that has ever happened to you is stored in your subconscious mind. Whether you remember or not, memories don’t just exist in the past. If they’re not acknowledged, healed, and released we live the same story (dysfunction) over and over. This is part of our souls’ evolution. When we release this negative baggage, we evolve and get more of heaven on earth. Right here, right now. Take the lessons and wisdom from the past without losing yourself in the emotion or floundering in suffering. Releasing the stories and baggage from this life or a past life will allow you to feel better in today and in the future. The negative emotions that you feel plagued by are threads to follow to heal your soul. That way you can feel more peace, love, joy, and gratitude for the life you have today. This will make your everyday life richer and brighter with seemingly less effort. This session will move you into a deeper state of relaxation where you can access memories in this life or from previous lives. If our creator is the ocean we are like the waves. Every soul is unique in shape, size, direction, and makeup, but we’re all a part of God/Source/Universe/Creator. It’s where we came from, and it’s where we’ll end up after we leave life on Earth. As souls on Earth, we never totally disconnect for the higher, angelic realms where we came from. There is always a part of our soul in the higher realms that knows what’s best for us and has a strong vision for the purpose and direction of our lives. By getting into a deeply relaxed state similar to the state used in a Past Life Regression, you’ll be able to raise your vibration high enough to communicate with this part of your eternal soul. By doing this, you can receive insights and ideas for situations or challenges in your life today. In order to get comfortable in the process and how the information comes to you, you’ll want to complete at least one session of the Past Life Regression before scheduling this session. We’re always surrounded by spirit guides, angels and/or other enlightened beings throughout our lives, and they’re always trying to guide and protect us. Because of our human makeup and daily distractions, it can be difficult for them to get the guidance through. 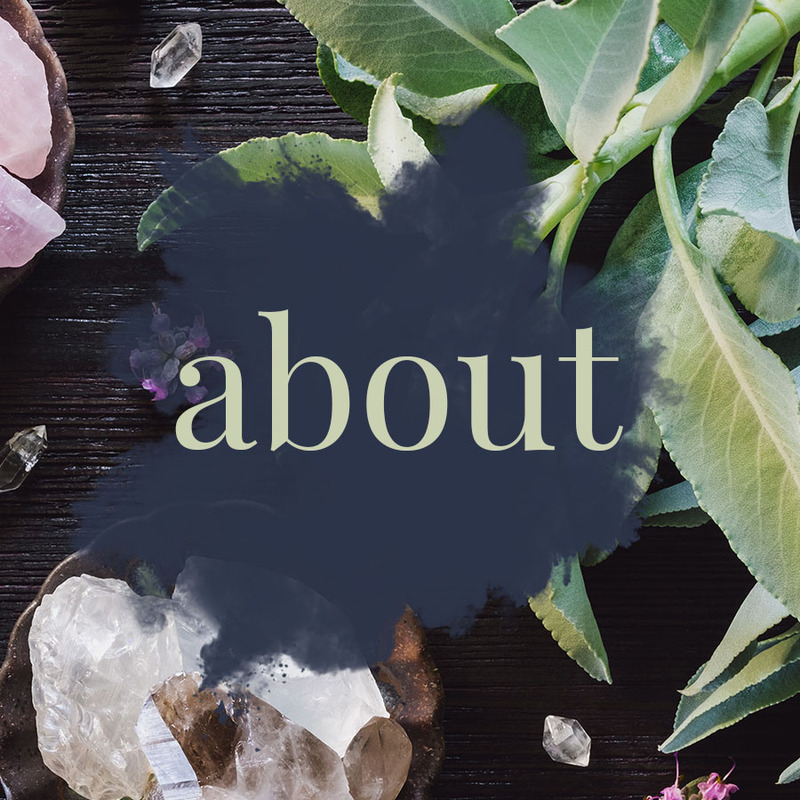 By getting into a deeply relaxed state similar to the state used in a Past Life Regression, you’ll be able to raise your vibration high enough to communicate with these angelic beings to get guidance, insights, ideas, and messages that they have for you. This can be like a DIY psychic reading! Examples of these classes or gatherings are mastering meditation, finding your purpose, relieving stress, connecting to and communicating with your angels or spirit guides, goal setting and accountability, hypno-yoga, rituals, communing with nature, and many more options! Currently, all classes will take place in or near Minneapolis, MN. If you’re interested in being notified about what classes are happening, when and where, enter your email address below! classes, gatherings, gifts, and new services or shop items!